England is home to many extremely talented YouTubers. Two of these are Doddleoddle and Dan Howell. Dan Howell, previously known as danisnotonfire, is a 27-year-old with over 6.5 million subs. He’s an English YouTuber and BBC radio personality who has grown to become a core of the British vlogging community. His first video was uploaded on October 16, 2009, and was titled “HELLO INTERNET.” Since then he’s grown steadily in popularity. He turned his first video into a catchphrase, still opening his vlogs with a cheery “hello internet” to this day. 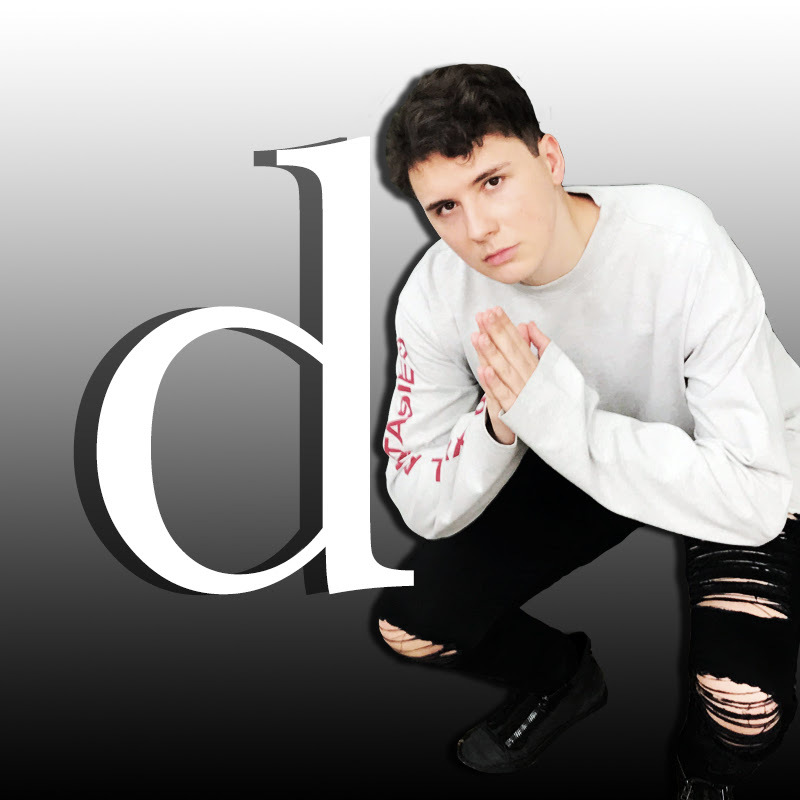 His vlogs and comedy skits often revolve around amusing stories from Dan’s life and internet culture. More serious videos tackling issues like existential depression. Dan’s roommate Phil has appeared in many of his videos. Together they have worked on multiple side projects throughout the years. These include DanAndPhilGAMES, where they came together, and DanAndPhilCRAFTS, which is an April Fools joke channel. They have also co-hosted the YouTube live stream of the Brit Awards, cameoed in Big Hero 6 together, and co-wrote a book titled The Amazing Tour Is Not On Fire. The Amazing Tour Is Not On Fire, a theatrical comedy show, was also their brainchild. In late 2017 Dan made a video called ‘Daniel and Depression,’ where he talked candidly about his experience with mental illness. This caused him to become an ambassador for mental health organization YoungMinds. English singer-songwriter, author, and fellow YouTuber Doddleoddle also discusses her depression and anxiety openly with her viewers. However, she tends to do this through song. She has dozens of original songs on her channel, featuring herself and sometimes fellow YouTubers. Dodie Clark, her real name, has amassed a very respectable following of 1.5 million subscribers. She first started on YouTube as Dodders5. This was the name of a collaboration channel she ran with Alice Webb. Her first original song was published in February 2011. 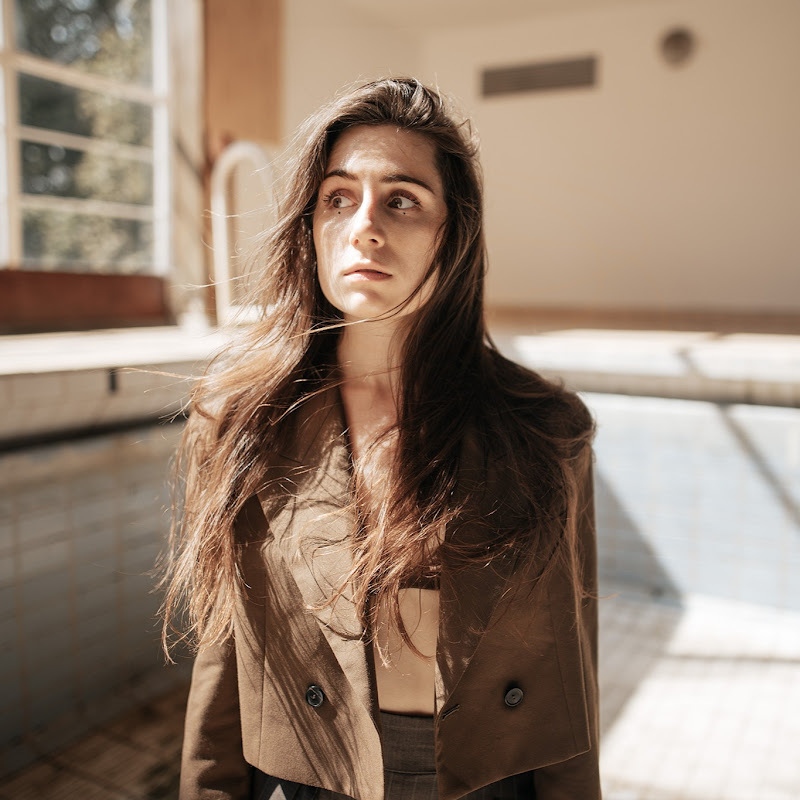 Dodie has a history of collaborating with many other YouTubers, mostly in the music scene. In 2017 she won two awards, a Shorty Award for YouTube Musician and a Breakthrough Award from Summer in the City Awards. Both these talented YouTubers move in English YouTube circles, despite running channels from different genres, so it is likely they are at least aware of each other. Both are also emotionally open in their videos. Dodie uses music as her way of communicating her feelings, while Dan uses comedy. Overall, it seems their personalities would mesh and they would make a fun and entertaining collaboration vlog together.